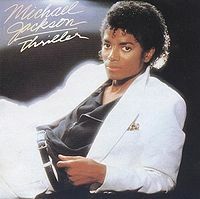 Thriller was voted the best-selling album of all time it has the hits Billie Jean, Beat It And Thriller. 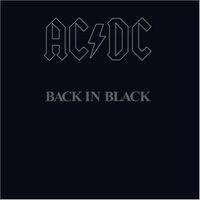 It came out in 1982. 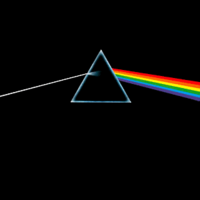 Dark Side Of The Moon is the third best-selling album. It was made by Pink Floyd. It came out in 1973. It had the hits Money,Time and loads more. 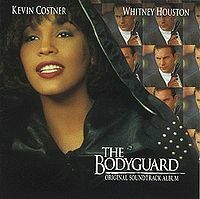 The Bodyguard was the forth best selling album. It was Released i n 1992. It has the hits I Will Always Love You and many more. More details on Best Album list coming soon! More artist description also coming soon!